“One of the Best Restaurants in Mechanicsburg, Pa” or so our customers tell us. Few restaurants in Mechanicsburg Pa can compete with our great tasting sandwiches, fresh coffee, and such a great café atmosphere. 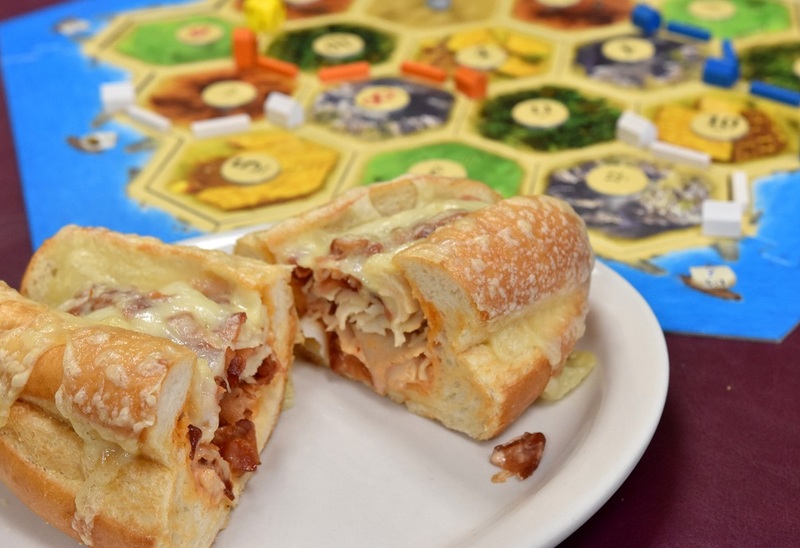 How about eating a Catan sandwich while you play Catan the Game? This sandwich is made with turkey, bacon, Russian dressing, and Swiss cheese. Yum! 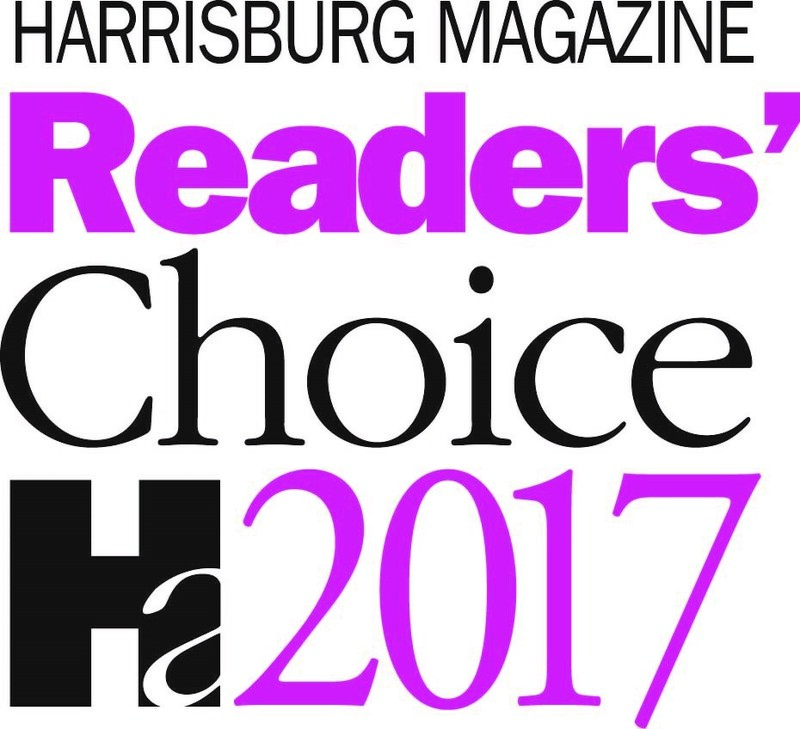 Harrisburg Magazine’s annual award is voted on by their readers. Out of thousands of nearby restaurants in the greater Harrisburg area, The Game Table Cafe was selected, confirming what many of you already know, we are simply one of the highest rated restaurants in Mechanicsburg Pa. We know this because when you decide where to eat and consider other nearby restaurants in your search for good places to eat, many of you turn to The Game Table Café. 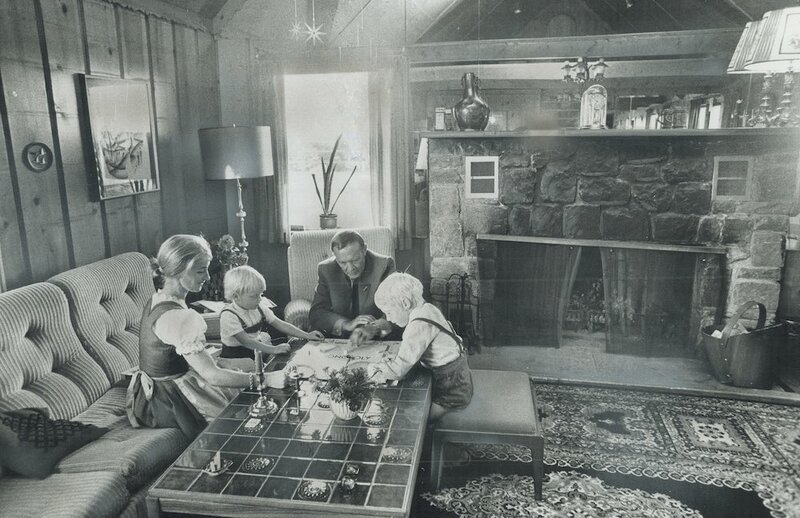 The Game Table Cafe is a very unique restaurant in that it reflects many of the elements of a European style cafe or pub. We maintain a very casual dining environment and reflect that great café feeling. We combine prepared to order sandwiches and locally roasted coffee to achieve the perfect combination not found in nearby restaurants. Espresso in Mecanicsburg, Pa with your Meeple. 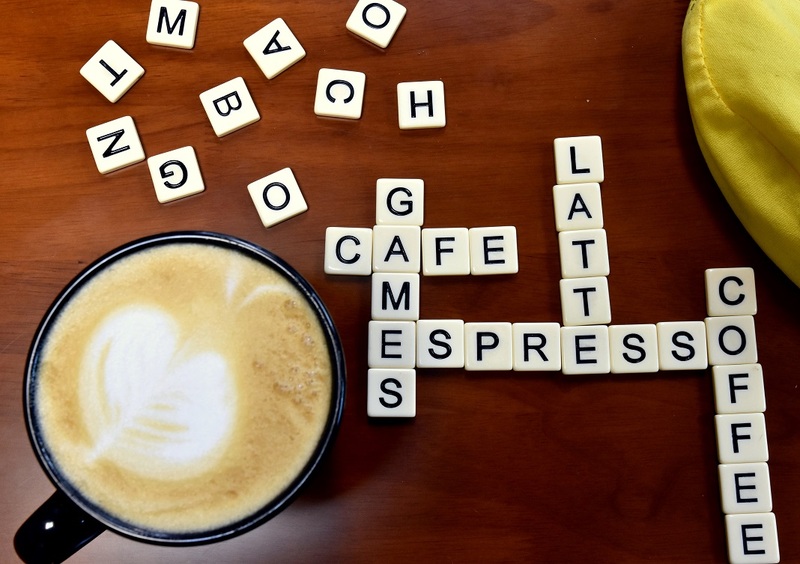 The idea of a board game cafe started in Europe about 10 years ago and the popularity of these cafes flourished with the monumental growth in the popularity of table top board games. By combining great sandwiches, excellent baked goods, fine coffee, and over 400 board games we brought this concept to your Mechanicsburg Pa. The popularity of this type of entertainment and dining experience is reflected in this award and has made us one of the best restaurants in Mechanicsburg Pa. 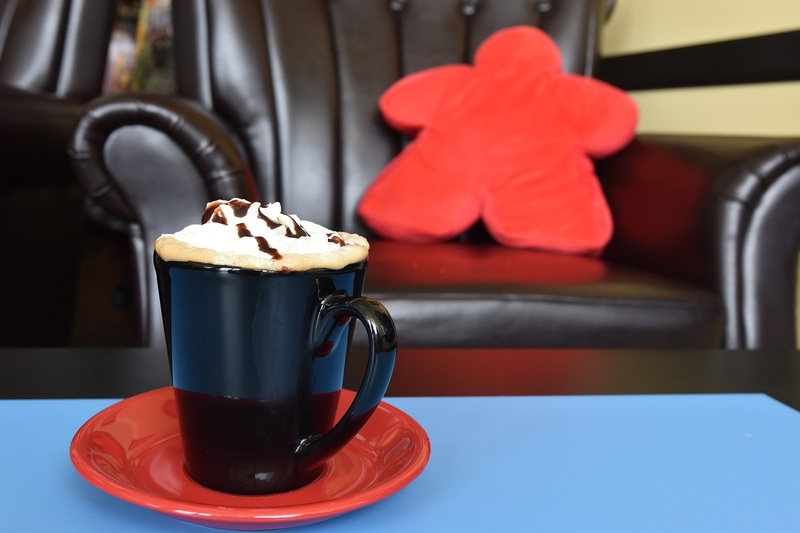 The Game Table Cafe is a must visit when you are in Mechanicsburg, Pa. Our menu is full of great sandwich options, excellent coffee and espresso drinks and the bake case is full of wonderful tasting bakery items. 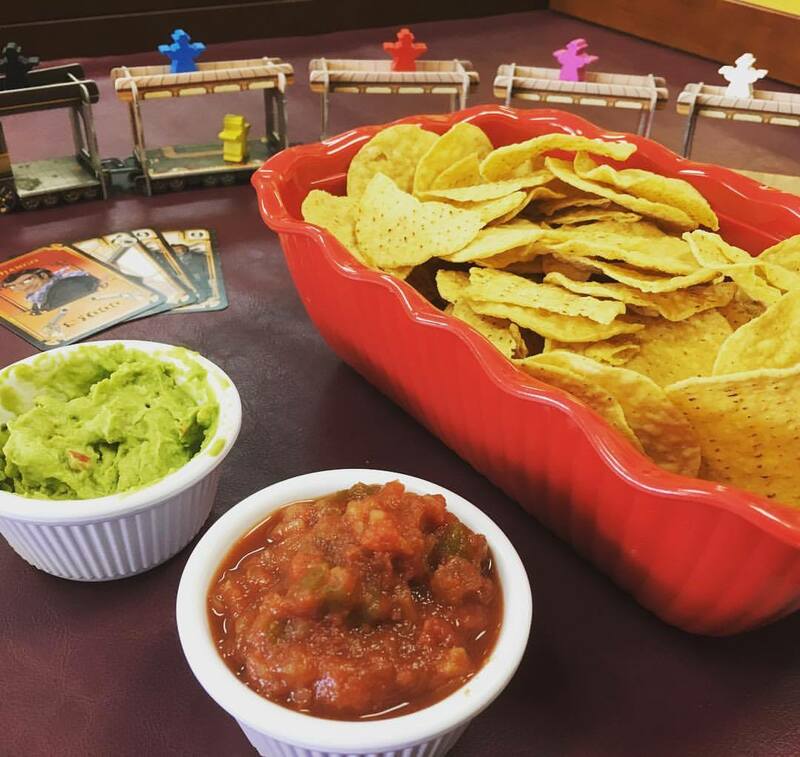 The Game Table Cafe is a favorite stop for a quick lunch and is within easy reach from just about anywhere in both Camp Hill and Mechanicsburg Pa. If you are in a hurry you can always call ahead and we will have your meal ready for you to pick up. Many people love to just drop in for our coffee and to grab one of our muffins or cookies to take home. 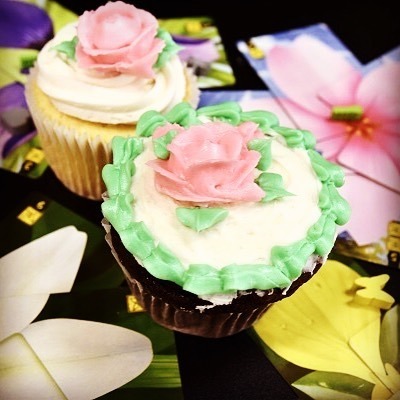 Drop in for some of our bakery items.